Join the Dave Damiani Trio as we celebrate the release of Dave's latest single "Come Fly With Me" (featuring Peter Erskine with the No Vacancy Orchestra). 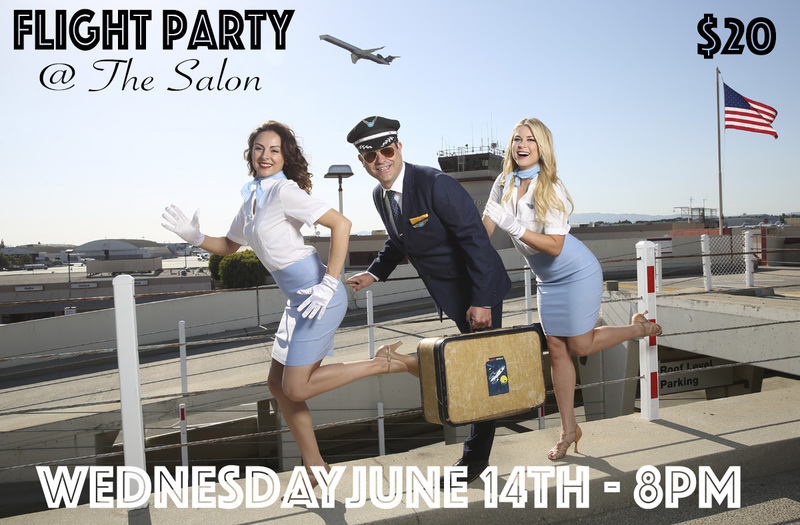 With your ticket you will receive (1) complimentary cocktail and (1) limited edition signed "Come Fly With Me" CD. The Salon is a craft cocktail speakeasy designed for an elite cocktail experience. This cozy intimate lounge is limited to 50 people. We will begin seating at 7:15PM. The Dave Damiani Trio will perform (2) sets with surprise guest artists and amazing dancers. The event will conclude by 10PM. 500 CLUB SUMMER SERIES Featuring Dave Damiani and The No Vacancy Orchestra Friday, June 30, 2017 (*And EVERY Friday & Saturday throughout July) A Night at the 500 Club will celebrate the legacy of gaming and entertainment genius Paul “Skinny” D’Amato. Skinny revolutionized entertainment and casino gaming in Atlantic City and all over the world. 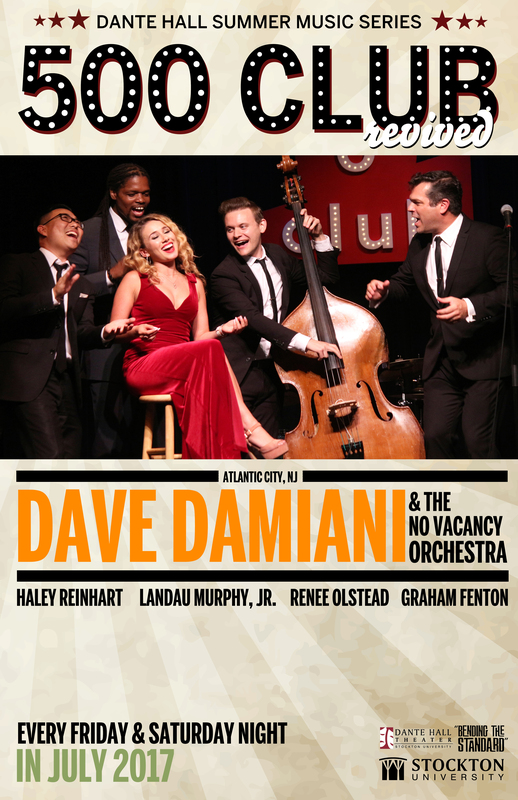 At our 500 Club show we will be debuting new material by Dave Damiani, Renee Olstead, Haley Reinhart, and Landau Murphy Jr with the incredible 17 piece No Vacancy Orchestra!